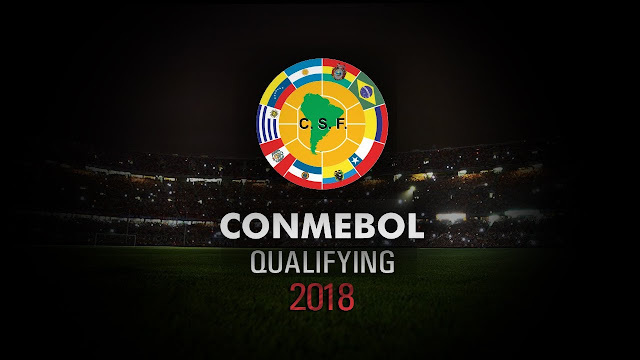 FIFA 2018 Qualifiers Schedule PDF South America CONMEBOL: FIFA World Cup 2018 Qualifiers are in the progress for South America Football Confederation Conmebol from 8 Oct 2015 to 10 Oct 2017. Round 1 is in progress. Out of 10 Teams from South America, 4.5 teams (4 direct slots and 1 inter-confederation play-off slot) will qualify for Final tournament in Russia 2018. 10 national entrants from Conmebol. There is Total of 18 matchdays, four in 2015, eight in 2016, and six in 2017.